The compact, hollow-body long irons are more forgiving than traditional designs yet still provide total control from the tee or fairway. A hollow construction creates a controllable long irons. Get forgiveness with a high-launch trajectory. Forged from ultra-soft 1020 carbon steel and combined with a high-strength SUP10 face gives you a soft feel and unmatched distance. 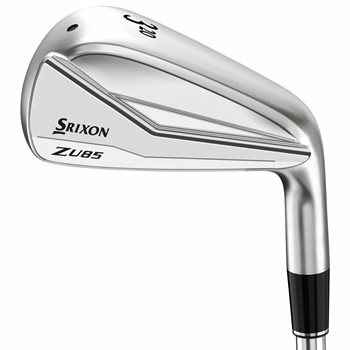 The iron-like address profile inspires confidence on the fairway or tee.